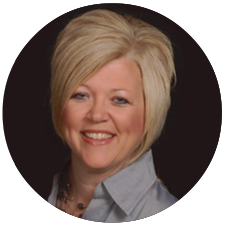 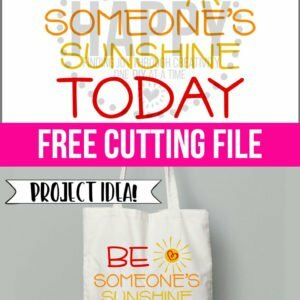 Why Did I Change My Blog Name? 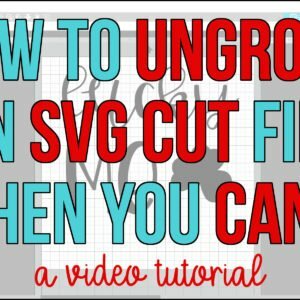 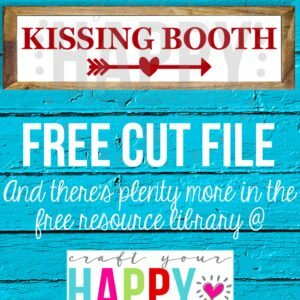 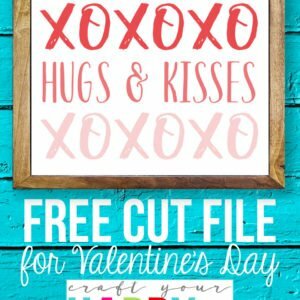 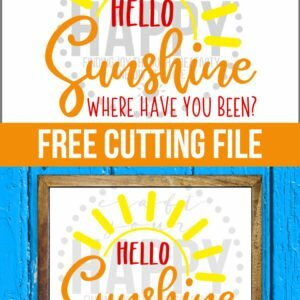 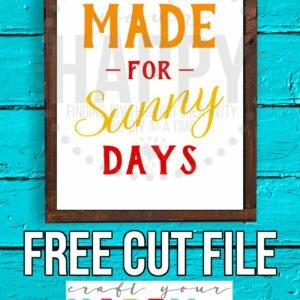 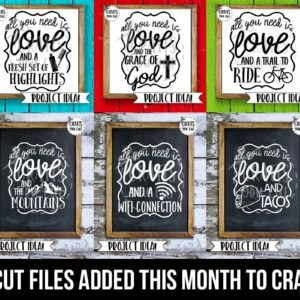 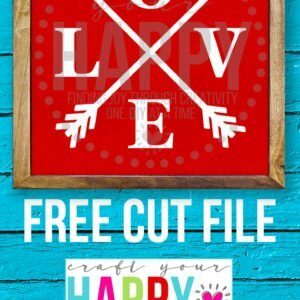 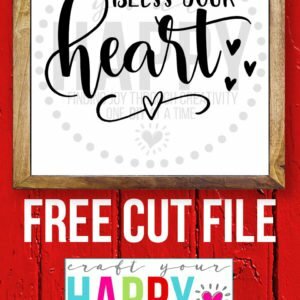 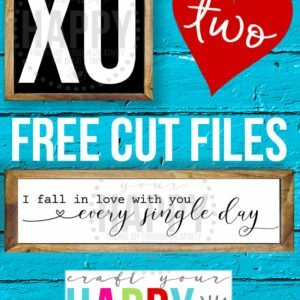 Crafts You Cut Has A New Home And A Bunch Of New SVG Cut Files! 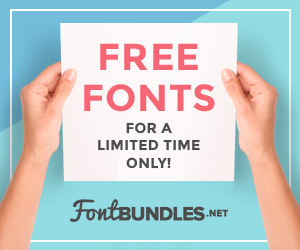 Don’t miss out on the free fonts! 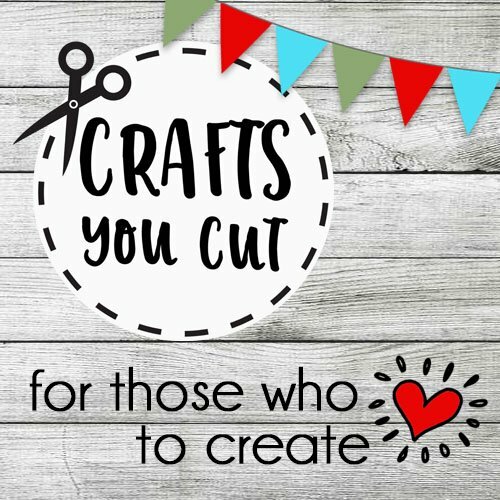 Like The Craft Your Happy Blog Facebook Page!